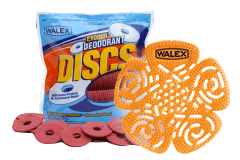 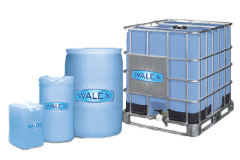 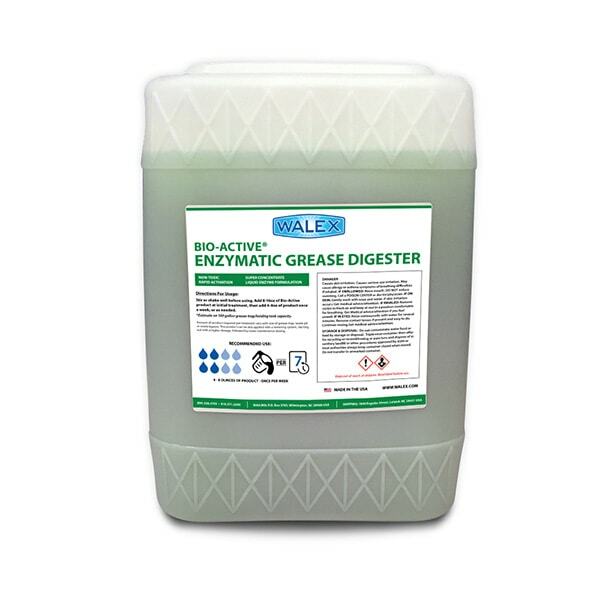 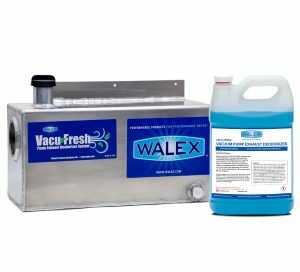 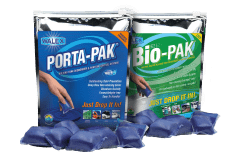 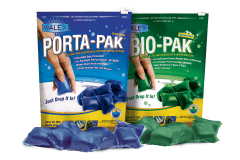 Bio-Active Enzymatic Grease Digester | Walex Products Company, Inc. 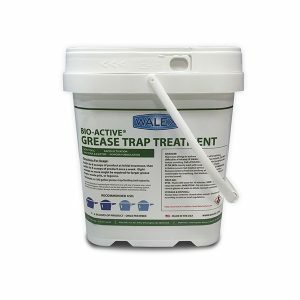 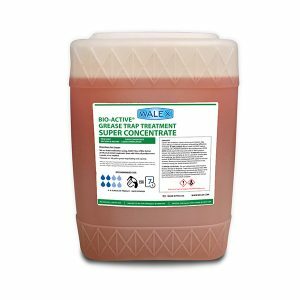 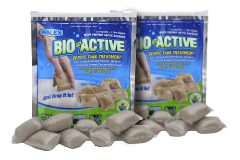 This product is based on oil and grease digestion enzymes with rapid action plus a moderate concentration of grease digesting bacteria. 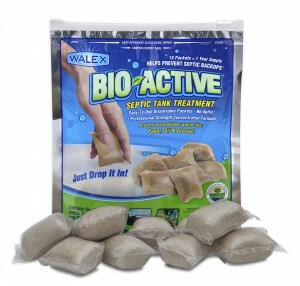 The product is formulated with a light fragrance.